Owner originally purchased 12 bottles and is selling 9 individually. They were purchased from the last owner of the house, Philippe Eymard, who sadly passed away in March 2013. 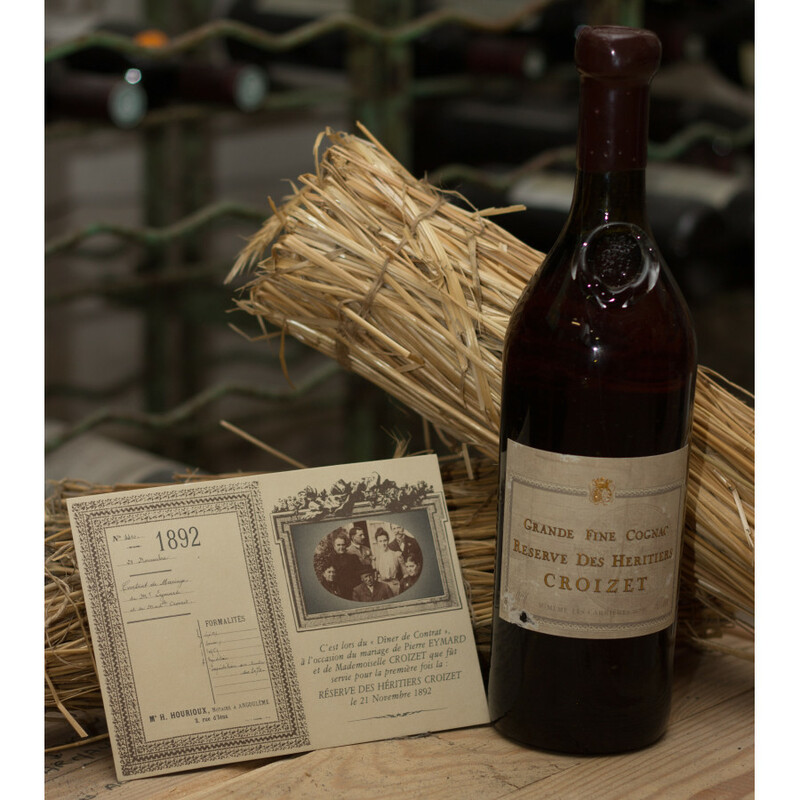 Each of the 9 bottles is wrapped in a sheet of Croizet Cognac paper - the original packaging from when the seller purchased them. 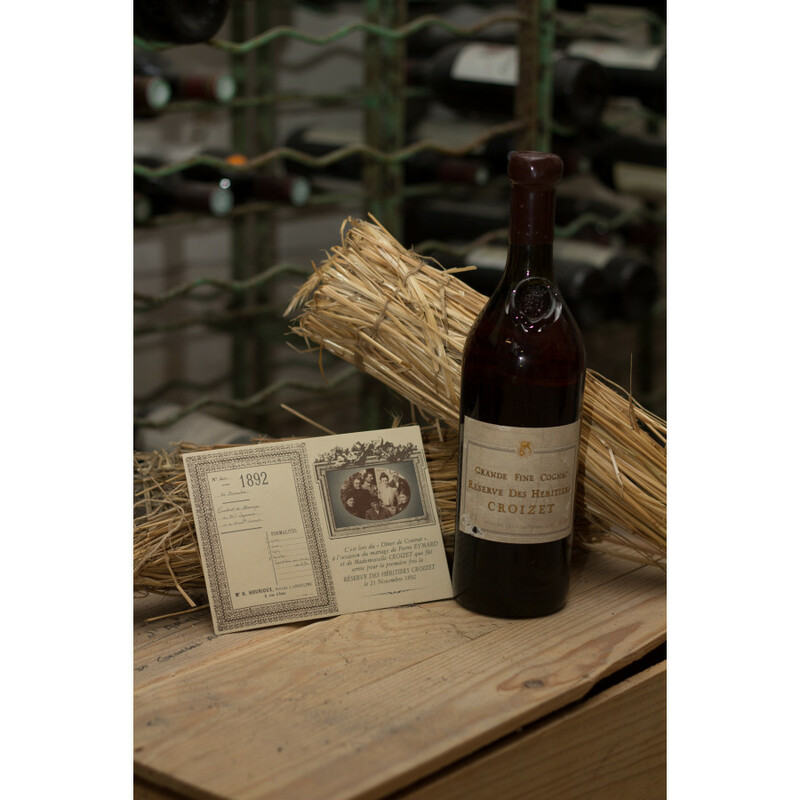 Each bottle is numbered on the label and signed by Philippe Eymard. Each bottle has a dark red wax seal and is in perfect condition. They are not boxed. Bottled in 1980s, blended from over 130 year old reserve cognac, including pre-phylloxra vintage backed from 1858, fitted in hand blown bottle. Good label." Private Seller from France. Stored in private cellar. All duties paid.